New release! Reports to keep you informed. 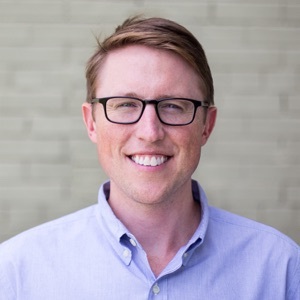 Fleetio helps you take the guesswork out of fleet management. We’ve made it even easier to manage a fleet by introducing an all-new reporting module in Fleetio. 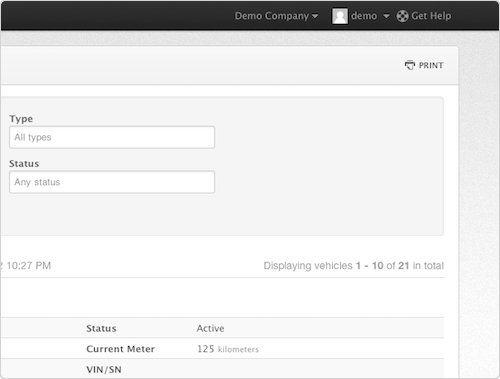 Now you can analyze your fleet information at glance in one place. One our primary goals is to make Fleetio easy to use, and the Reports module doesn’t disappoint. All reports give you a wealth of information in milliseconds without having to first fight with clumsy forms just to build a simple list. Of course, all reports are easily filterable making it simple to drill down to the answers you need. Vehicle List Report - A simple list of basic vehicle info. Filterable by type, location and/or status. Vehicle Details Report - Complete vehicle details including purchase info, notes & more. Service History Report - Full service & maintenance history, filterable by vehicle and/or time frame. Service Schedule Report - Explore your service reminders for a quick PM status overview. Renewal Schedule Report - Review all upcoming renewal reminders here. Need to print a report? Just click the print link at the top of the report to generate a printer-friendly version of the current report, including all the filters. Log in now to see for yourself. As always, we look forward to hearing from you if you have any questions, feature suggestions or feedback. Thanks for using Fleetio!